8,308 views. 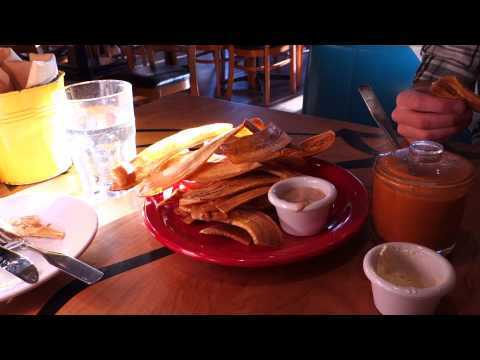 By Geoff Peters in Delta, Food, Latest Videos, Marketing, Media, People, Restaurants, Surrey, Vancouver. April 3, 2012. 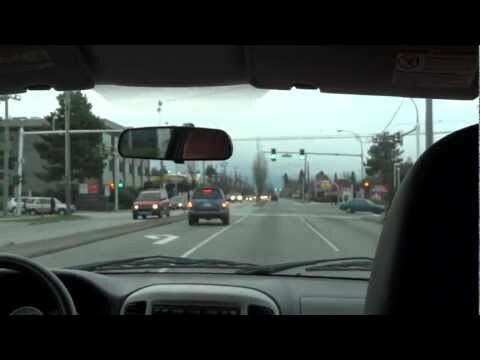 Geoff from geoffmobile.com shows the neighborhood where he grew up (North Delta / Surrey) as they drive down Scott Road (120th Street) past the various stores. He then visits Mehfil India Buffet restaurant (a great Indian buffet in Surrey for amazing all-you-can-eat food with delicious flavors!!). -street scenes from Delta and Surrey BC Canada (Including Future Shop, IHOP, London Drugs, and Cineplex Odeon. We also go past the site of a bad fire where a building was destroyed). -the interior of Mehfil India restaurant in Surrey. -the hot buffet table (the cold items are at a different table). 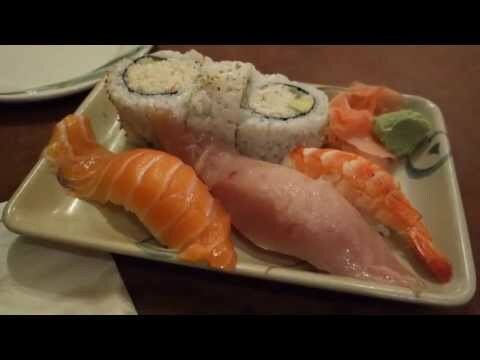 -Geoff’s first plate of selections from the buffet – yum!! 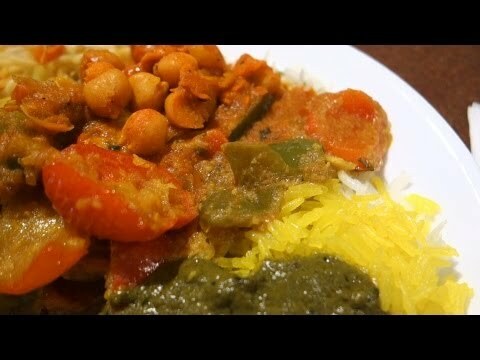 -Some other buffet selections ( we were very hungry, and the food at Mehfil was delicious and very satisfying!). Price is reasonable as well. Mehfil buffet is Great for a visit after working out, running, or cycling. 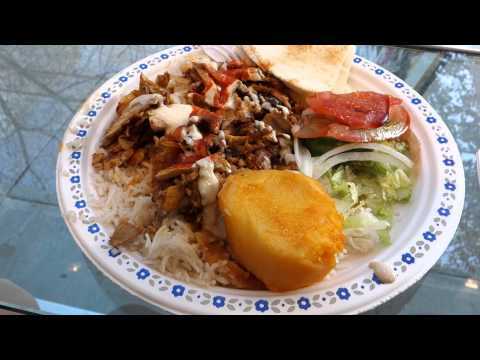 It’s one of our favorite places for filling and delicious food in North Delta / Surrey area. 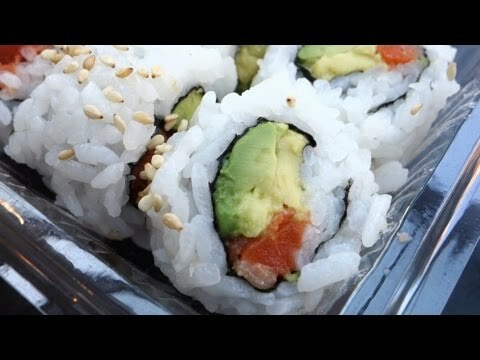 Filmed on a Sony Cybershot DSC-HX9V and edited with Adobe Premiere Pro CS5.5 on a Windows 7 Dell PC (Intel i7 and USB 3.0 for a faster workflow). How to vlog: Jump cuts in videos – yes or no ?